I’ve just started doing some part-time consulting with the local Small Business Development Center and I'm taking each new client through a marketing assessment. In the end, we create a high-level custom marketing plan. The information we discuss is relevant whether your business is old, new, big, small, retail, service-based, full-time, or part-time. It’s a 3-pronged, overlapping approach I call “The 3 Legged Marketing Stool”. Business owners today who have a marketing plan that includes these three items will be in a better position to attract target clients and have technology work for them. It needn’t be either a large financial burden or a time burden, but with careful planning, you will see results! Let me go through the basics of our assessment. You need to have a website, and it needs to be attractive, easy to navigate, and full of marketing language. For example, if you think you are in the business of selling boats, you should instead think and talk about how you sell family fun or summer memories. See the difference? Anyone can talk about the features – what you are selling is the benefits. Use photos, videos, and a blog for greater appeal. Make sure that your contact information is readily available on the home page, or on the footer of every page. Include a good picture of yourself and definitely have the links to your Facebook page very visible on the home page. Also, have an opt-in box for your email marketing software on the home page. You need a Facebook business page tied to your personal account. This is where you will do all of your business posting on Facebook. It should have a great profile picture (that might be a combination of photo, logo, and graphics) that uses most or all of the space allotted, which is actually 180px wide by 180px tall. The other thing you should seriously consider is a custom welcome tab that again has custom graphics. This landing tab should include asking the visitor to “like” the page. On your Facebook page, you will want to include your website URL and the opt-in box for your email marketing. Part of your ongoing marketing effort is keeping in touch with clients and prospects. You will want to have an inexpensive and structured way to do this. Most of my clients use a product like Constant Contact or Sendinblue to maintain their growing list of people they meet and do business with. Your bulk email blasts (or ezine, newsletter) needs to have the same branding or look as visitors to your Facebook page and website will see. Custom templates are simple to create and the monthly use fee is very low – $15 for under 500 names. I recommend at least monthly communication, if not weekly. 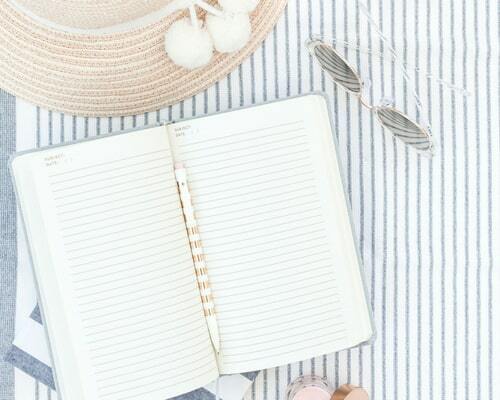 Your content can be very short and simple, or it can include multiple articles, ideas, photos, coupons, and announcements. All of it will be tailored to your audience. One thing to always include is your website URL and your Facebook business page custom URL. 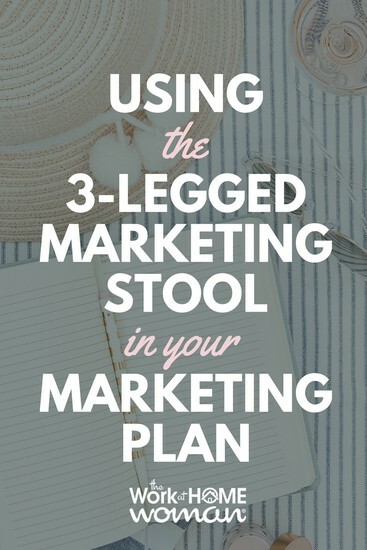 The 3 Legged Marketing Stool supports your marketing efforts, and in fact, can be a major piece of your overall marketing. If you aren’t doing one or more of these things, just like a stool with only two legs, you’ll be out of balance. Keep all three approaches going smoothly and you’ll be sitting pretty! Amy Kinnaird has over three decades of experience in Marketing with half of that time spent working from her home office. While working at IBM for 15 years, Amy discovered a techie inside herself, a trait she continues to use and cultivate in her own business – UnCommon Sense Marketing. Amy is a Social Media Evangelist, a Marketing Consultant, and a popular speaker based out of Shreveport, Louisiana. Clients find that Amy makes the technical world simple to understand and can find her where Southern Hospitality meets the World of IT, and at just about every local networking event in between! This post includes affiliate links. Please be aware that we only promote advertising from companies that we feel we can legitimately recommend to our readers. See our disclosure policy for further information.